Girly Snowman Applique - 3 Sizes! 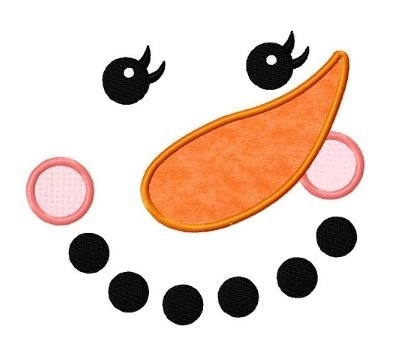 This cute girly snowman applique design comes 4x4, 5x7 and 6x10 sizes. 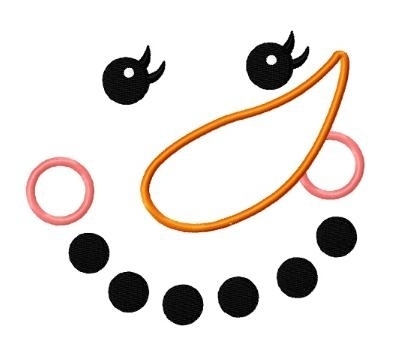 Snowman Face Applique - 2 Sizes! Xmas Tree Wagon Applique - 3 Sizes! Finish Size 3.82" x 3.31"
Finish Size 5.44" x 4.72"
Finish Size 6.34" x 5.51"